It’s New York. We live in close proximity and have all had those annoying neighbors — the man that moves his furniture around in the middle of the night, the college students that blast electronic music, and the couple with the dog that never stops howling. 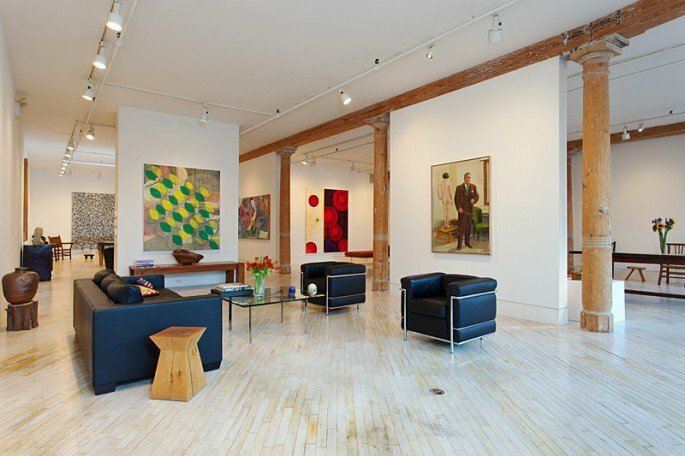 It’s not every day, though, that you get neighbors operating a full-on filming studio out of their home, but that’s exactly what Chelsea residents accused interior designer Betsy Morgan and her husband Jonathan Cary of, according to the New York Post. It was reported that Morgan was illegally advertising her $6 million West 21st Street townhouse on numerous websites for film locations and photography shoots at the rate of $850 per day, the ruckus from which did not make neighbors happy. 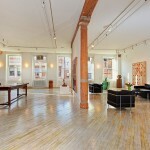 The couple is now making headlines again by purchasing the city’s largest available simplex at 84 Mercer Street. 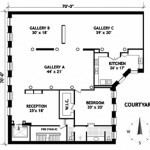 The $4.5 million, 9,000-square-foot loft is definitely camera worthy with its original wooden beams and columns, huge open layout, and remarkable potential for displaying art, but let’s hope Ms. Morgan will not be bringing any outside cameras into her new pad. Father/son broker team Siim and Rudi Hanja of Brown Harris Stevens, told The Real Deal in March 2012, when the loft first hit the market for $7.95 million, that it was the largest one-floor unit available in the city, stretching the entire 200-foot length of the building from Mercer Street to Broadway — a “one-time opportunity,” said Siim. 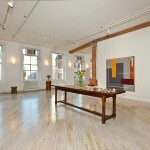 The 3BR/3.5BA apartment has pale hardwood floors and track lighting throughout. 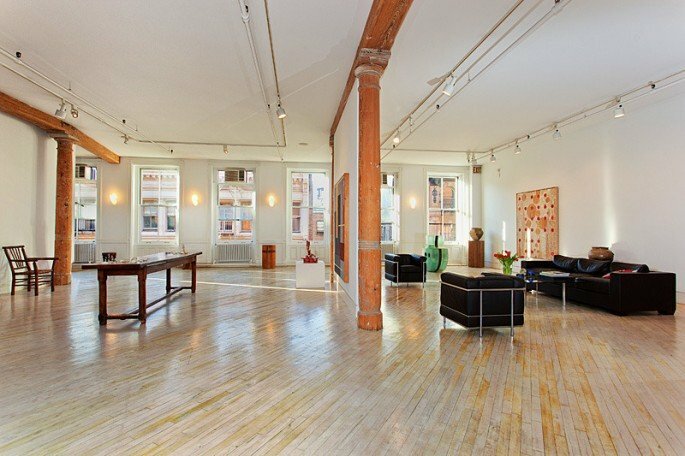 Adding to the lofty SoHo feel are large windows and high ceilings. 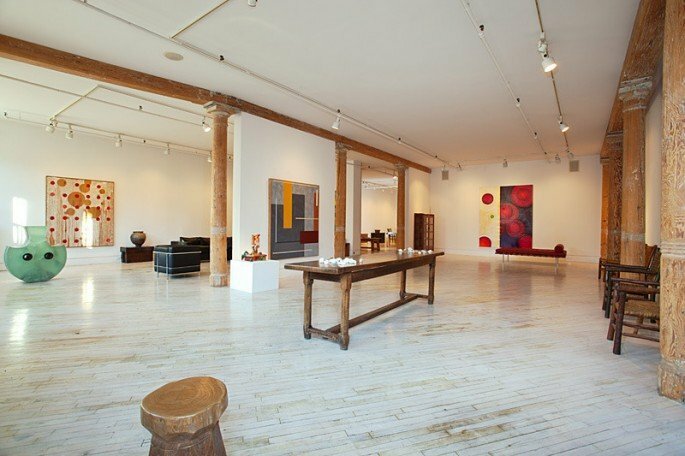 Art dealer Charles Cowles, who published ArtForum magazine from the 1960s to 80s, owned apartment 4E for many years until he sold the home to his mother, Jan Cowles, in early 2012 for $5.67 million when he fell on financial troubles. 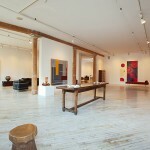 Jan Cowles made headlines herself when she sued famed Chelsea gallery owner Larry Gagosian in January 2012 for an incident in 2008 where she claimed he sold a Roy Lichtenstein painting from her collection without consent. Charles had given the painting to Mr. Gagosian to sell as a way to make up for his money woes. 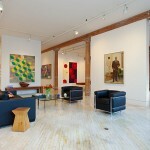 Mr. Cowles configured the apartment as a live/work space with an operating art gallery (the floorplan specifies three gallery spaces). It will be interesting to see how the new owners imagine the space, and if we’ll see it popping up in any upcoming movies or fashion spreads!